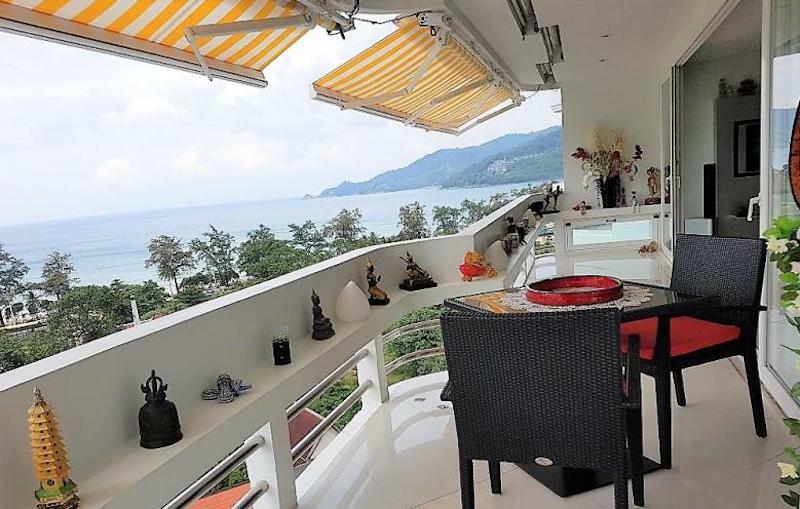 Unique panoramic sea view condo for sale in Patong Beach, at the ANDAMAN BEACH SUITES. 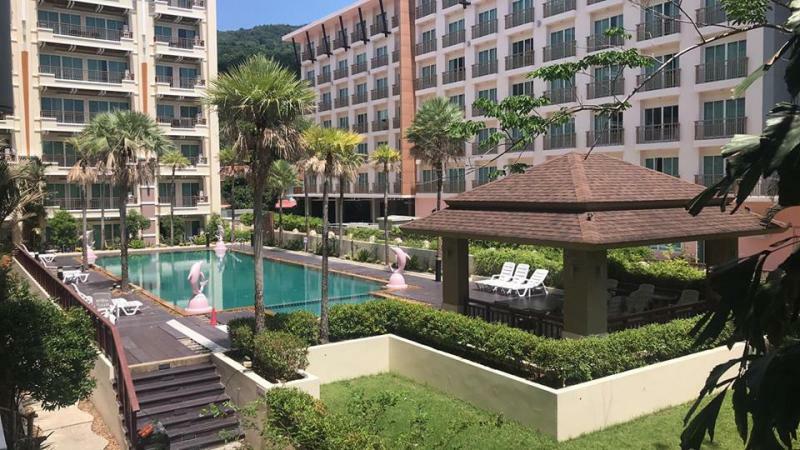 Prime and Best Location in the residential and chic area of Patong. 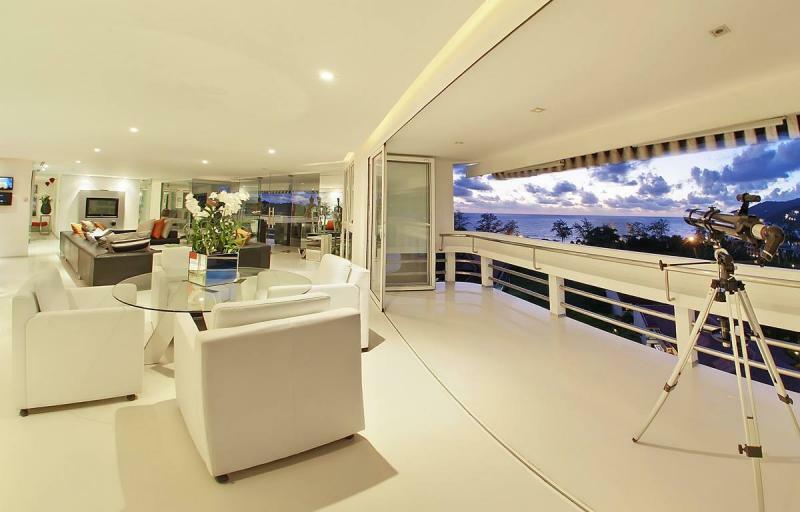 Just ultime in matters of real estate in Phuket ! 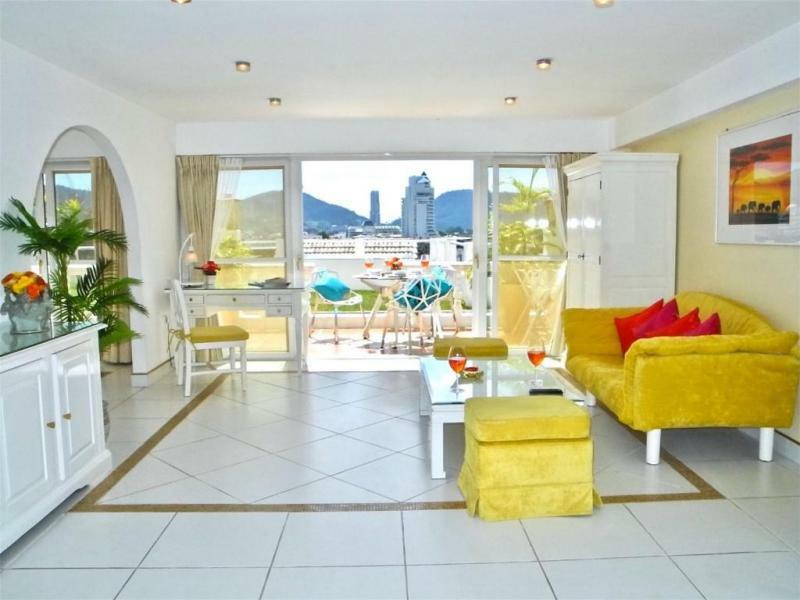 This luxury condominium is located on the 10th floor of one modern and top building. One of a few high-rise building on Phuket’s Patong Beach. 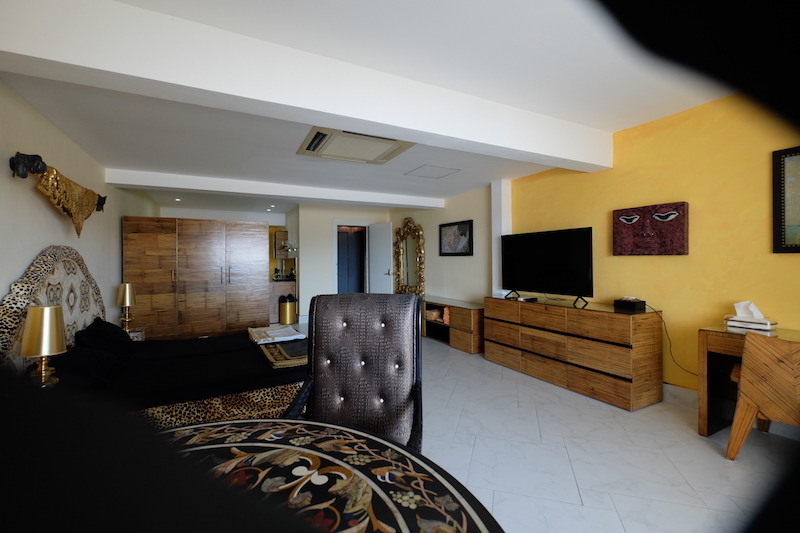 This luxurious apartment is located on a quiet street just 300m from the bustling nightlife of Patong. The living area is 320 m2 with 2 bedrooms, 3 bathrooms, a western kitchen, a spacious living, dining room, spacious terrace and balcony and has everything you need for comfortable living. European kitchen, fully fitted with built in fridge, oven, cupboard, hood, touch hob, Sink / Tab and kitchen utensils. 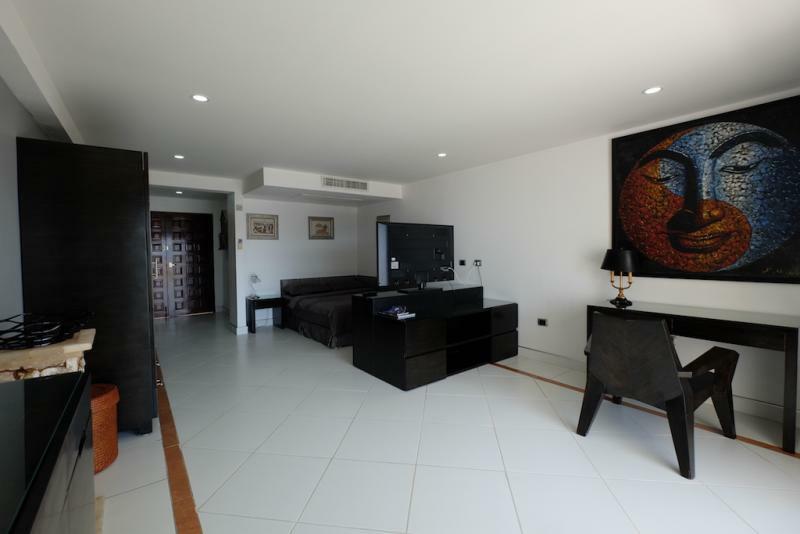 Home Cinema, Bang & Olufsen equipped in the whole apartment, Plasma TV, electronic remote lighting, Cable TV, Tel, Internet ADSL , CCTV, Piano. 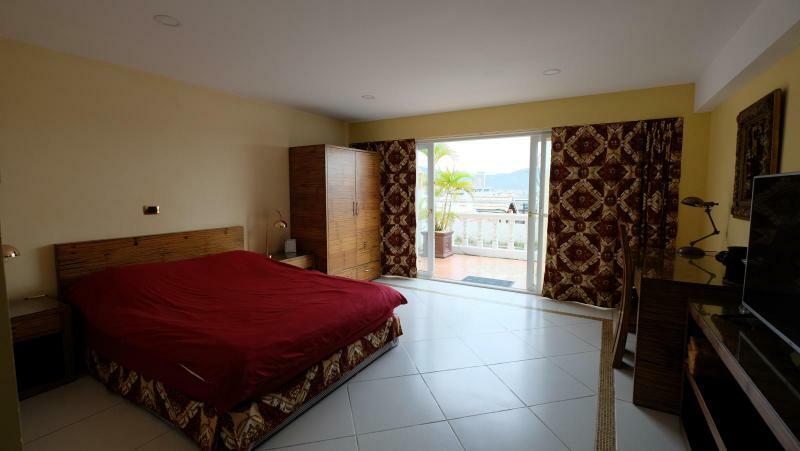 Fully furnished in high and brand furnitures, this apartment is well proportioned with comfortable bedroom and living areas and is sold fully furnished. . 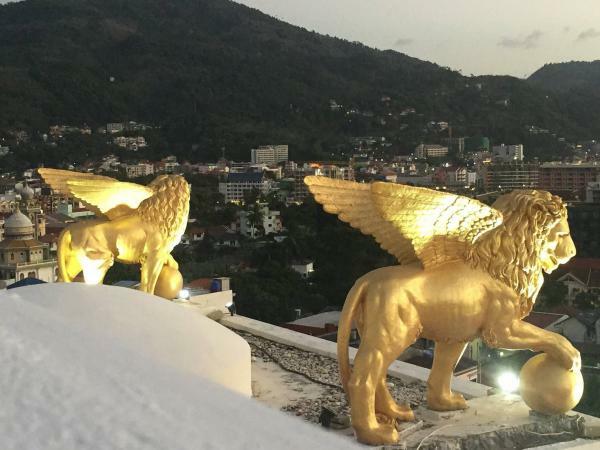 The development offers full security and is close to restaurants and nightlife but far away enough to be in its own peaceful surroundings ensuring peace of mind. The residence offers first class amenities and magnificence accommodation. All services: swimming pool, separate Children's pool for kids, hammam, Jacuzzi, hairdresser, shaped room, restaurant, bar and room service, 2 pool tables and 2 tennis courts including 1 cover, beach access private road. 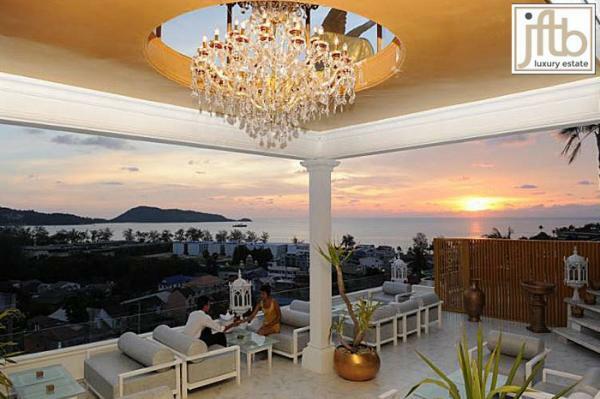 Patong beach is only 2 minute walk , Close to shops, restaurants, bars and spa centers. 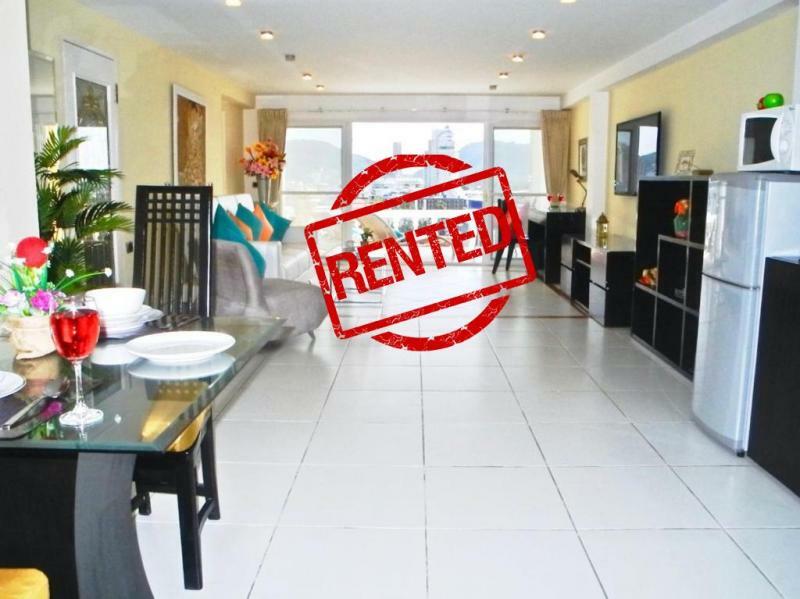 This condominium is sold with its own private and covered parking.